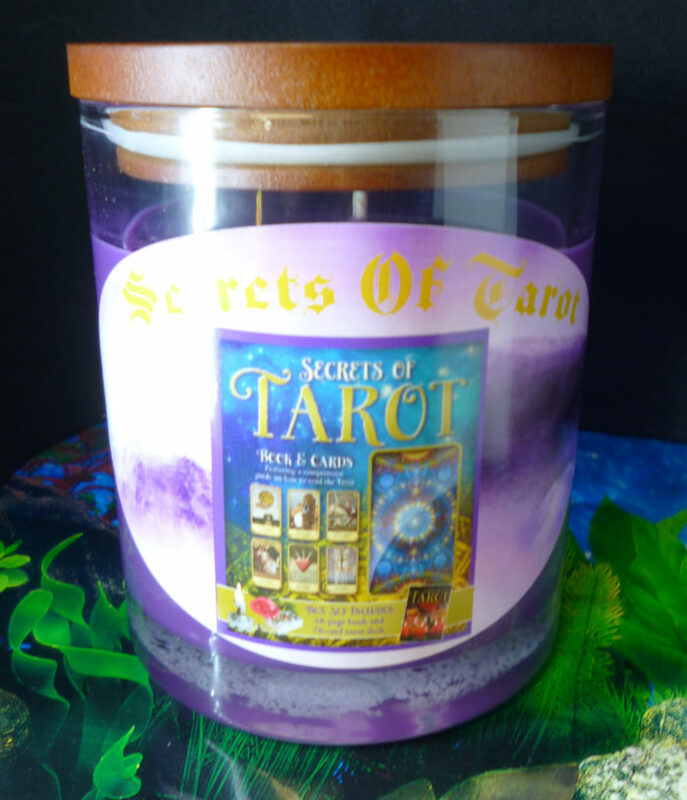 Buy-a-candle-online Eco Soy Candles create changes in your life today by Intent – Purpose – Direction and working with candle energy today. 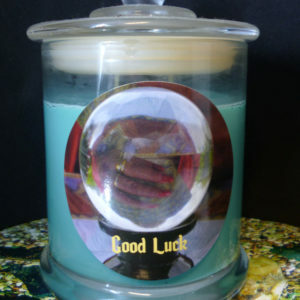 Amanda & Jack love working with candles in their daily lives. 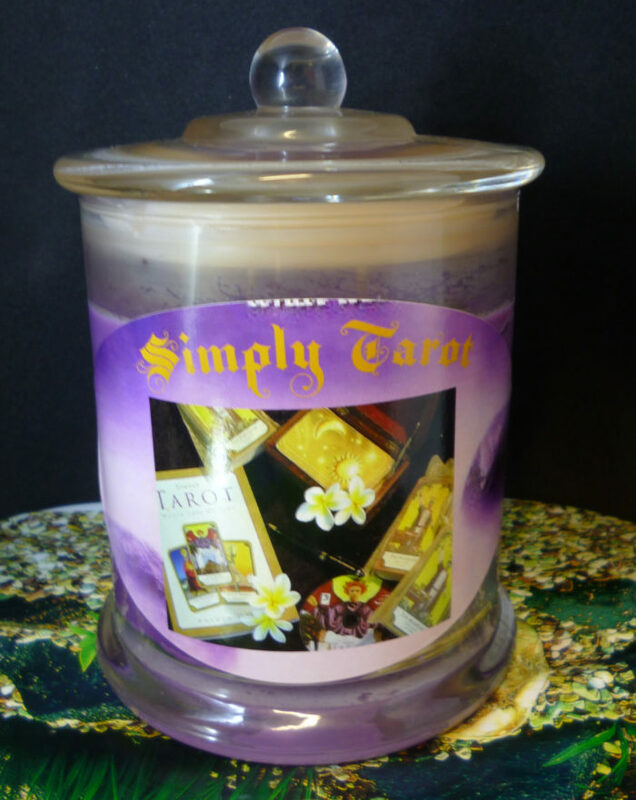 At home or work there was always a candle burning brightly in the background. Creating the right atmosphere for creative energy to flow into the projects they were working on. 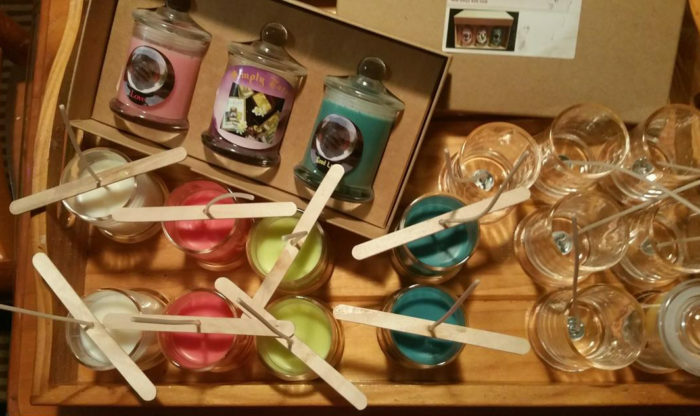 After a lot of research and testing they came up with a formula that was perfect for each candle in their range. 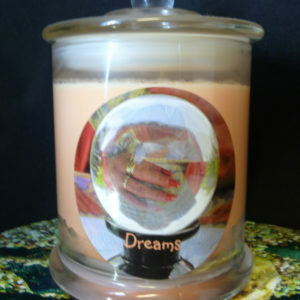 Our dream began with one candle designed to enhance Simply Tarot Readings. 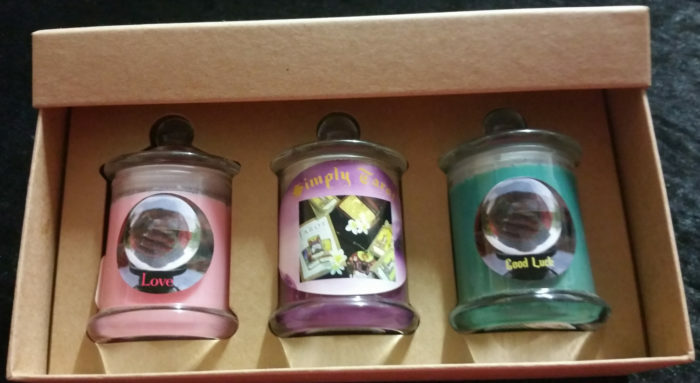 The range quickly grew to 28 candles we are proud of our amazing creations the right candle for every situation. Clean burn and no toxic fumes. Enhance your life and increase your positive energy into your life. 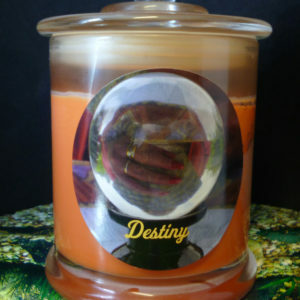 Uplifting energy into your home or work environment. 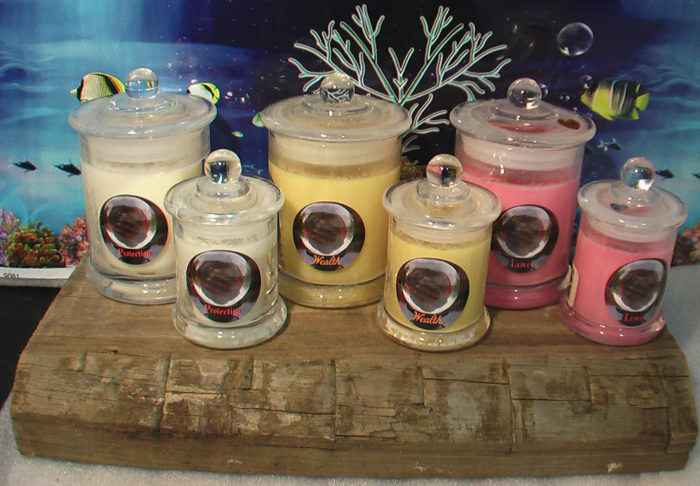 Why Choose 100% Eco Natural Soy Candles! 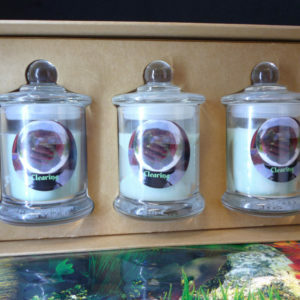 Eco Soy candles are made from natural ingredients. Eco Soy we use is bio degradable and renewable. 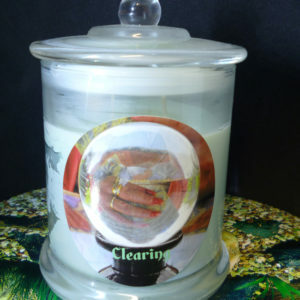 Clean burning leaving sparking glass container. 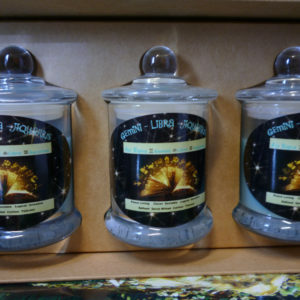 Up to 50 % longer than normal candles. 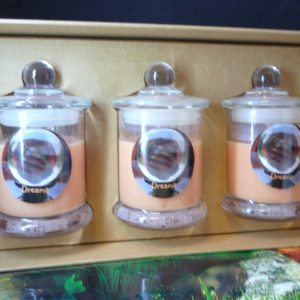 Candle fragrance will continue through burning process. 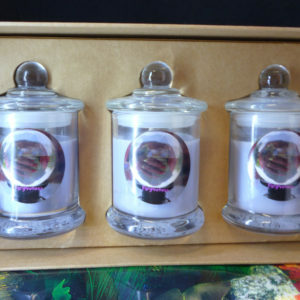 Eco Soy wax do not get hot, even when burning. 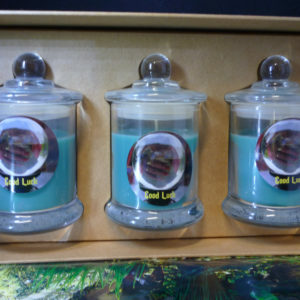 Soy candles are easy to clean up with water if you spill the candle accidentally. 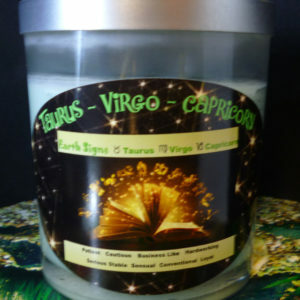 Before you burn your Soy Candle! 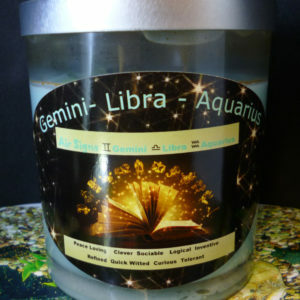 Always keep the wick trimmed to about 4-5 cm and this will increase burn time. 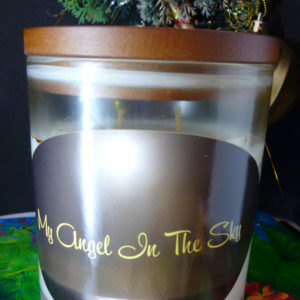 Always place your soy candle on a glass plate of coaster never direct on furniture or surface. 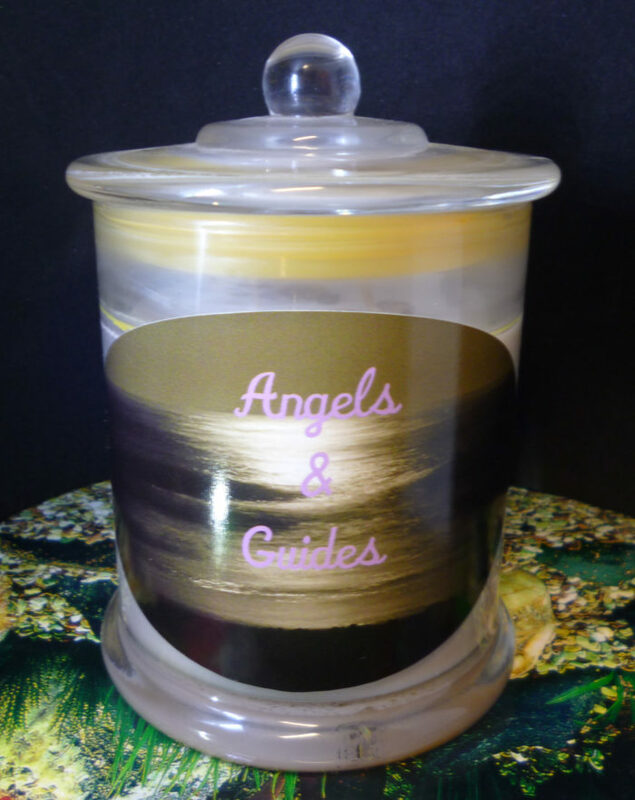 Make sure you always extinguish your candle with snuffer or glass snuffer lid. Always burn your candle in a safe location. Never place in a direct draft or under fan. Always keep away from children. 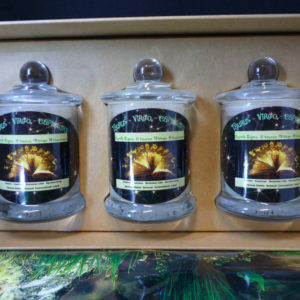 Before you burn your Eco Soy Candle! 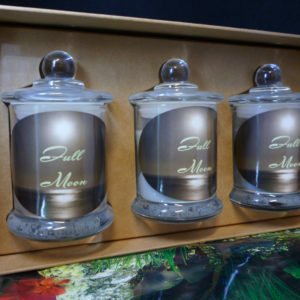 with lids from photographs as we slowly move across to new jars with wooden lid and away from thick glass knob lid or silver colored lids. take care to make sure all products are of high quality and in perfect condition before we ship them. Sometimes there are things that happen which are beyond our control. If you have such an issue please send a photograph of the problem to amanda@amandahallpsychic.com.au and we will find a solution to suit the situation.